I-70 traffic is quite predictable unless affected by weather or accidents. Plan to avoid peak travel times, and enjoy a delay-free trip along I-70. Our weekend travel forecast is updated every Thursday afternoon. 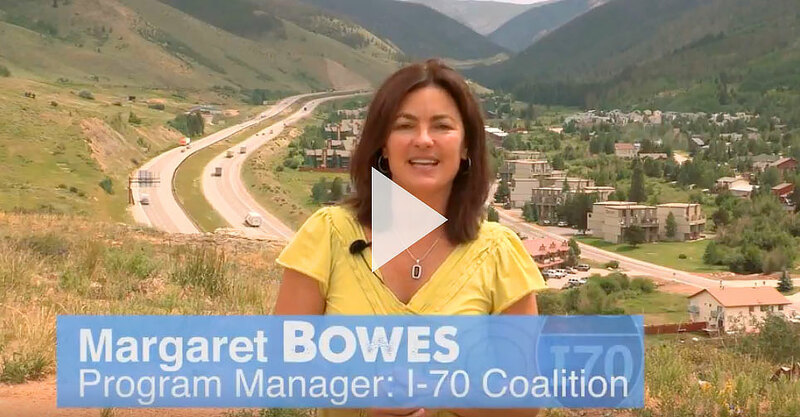 Keep informed and get the latest news on the I-70 Corridor. Leave the mountain driving to someone else! Spend the trip reading, napping or visiting with friends. Whether you want to save money, save the environment, there’s no reason not to carpool to the mountains! Learn About Adequate Tire, Colorado Traction and Chain Laws and all that winter driving require.  Get the latest news and traffic information happening on the I-70 corridor. Leave the mountain driving to someone else! Spend the trip reading, napping or visiting with friends, rather than sitting in your car battling for position on I-70. We know good information allows you to make good travel choices. Utilize these resources as you travel I-70, and Know Before You Go! Get the latest deals on dining, lodging, and shopping in Breckenridge, Vail, Frisco, Winter Park and more! Vehicles with poor traction can have a significant, negative impact on winter I-70 travel, resulting in accidents and closures. 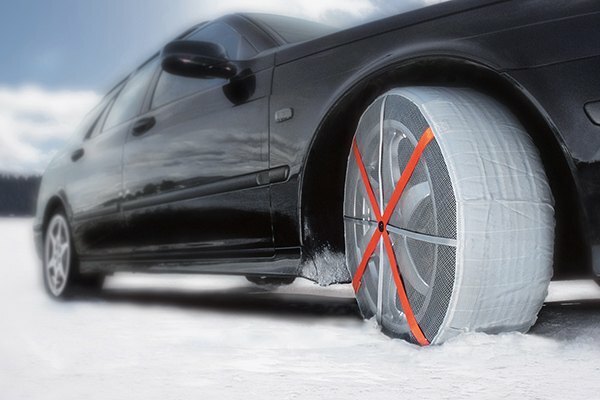 The AutoSock is an easy to use textile tire cover designed to help vehicles get traction on snow and ice. BE A CHAMPION - LETS CARPOOL MORE! Getting up to Breckenridge without a personal car is easier than ever.  Check out these tips and tricks to avoid traffic this weekend! Learn more about this amazing project and consider getting involved! Interstate 70 through the mountain corridor west of Denver was completed in the 1970s. WHAT IS A HIGHWAY SAFETY CLOSURE? Plan your trip and I-70 traffic should be avoidable this holiday weekend. It is hard to believe that the 2018-2019 ski season has begun! The weather forecast calls for mountain snow through November 7! DO YOU KNOW OPEN SNOW? I-70 is congestion-free the majority of the time, and with just a little planning you can have More Mountains and Less Traffic. Learn the best times to travel, access real-time road & traffic resources, get a great deal on a Sunday night stay, and more. GoI70 is a project of the I70 Coalition.